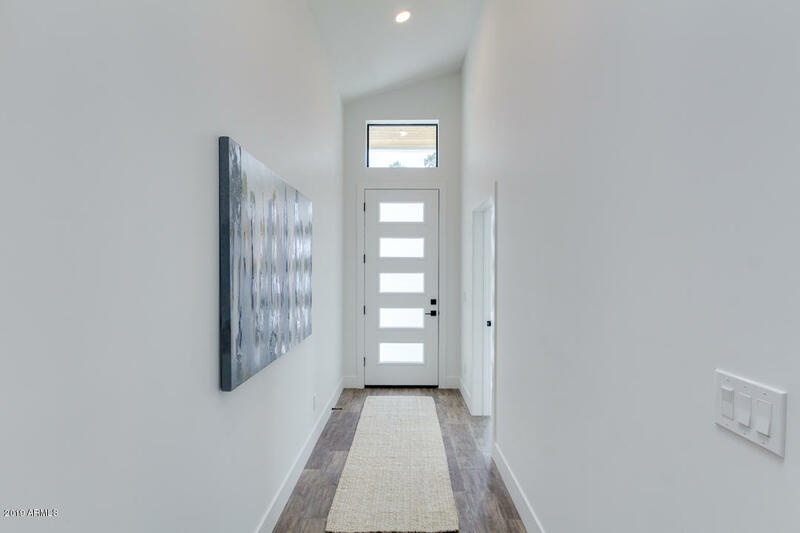 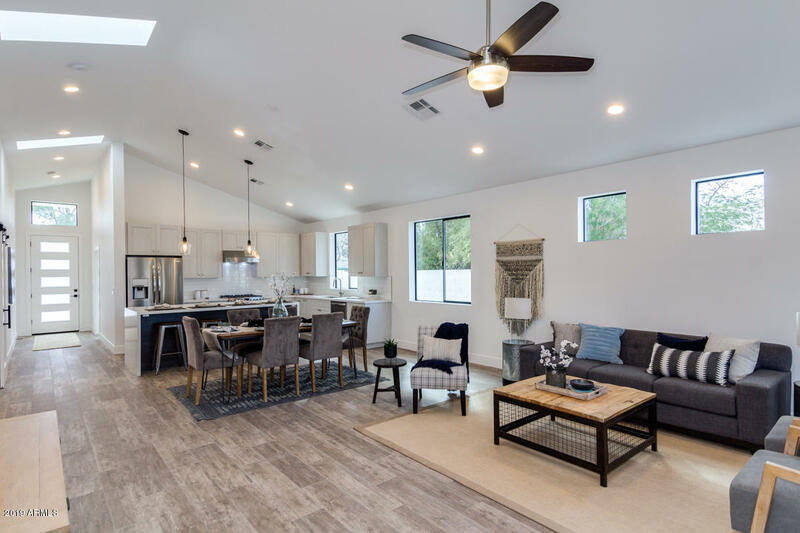 Must see new construction home completed in 2019 with spray foam insulation in the 2x6 walls, attic, and garage! 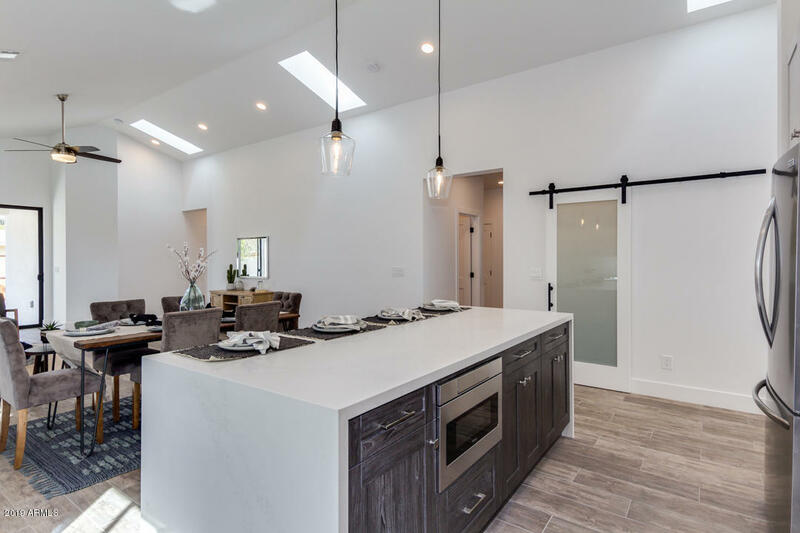 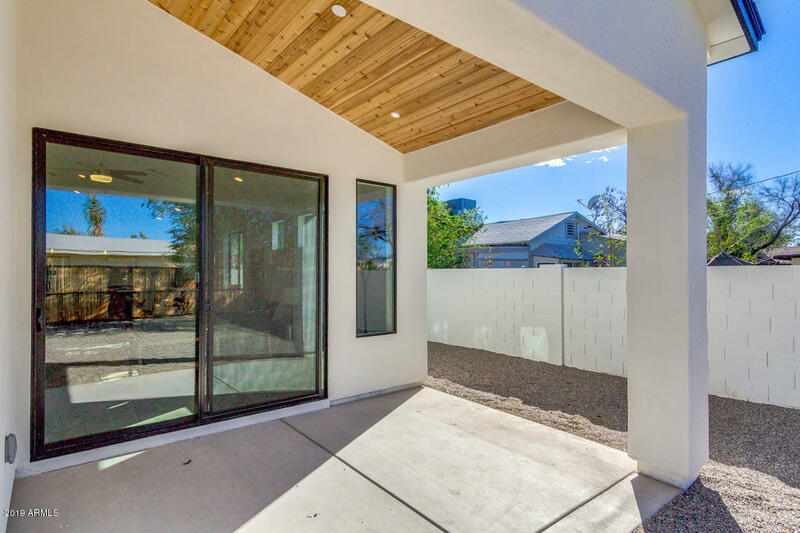 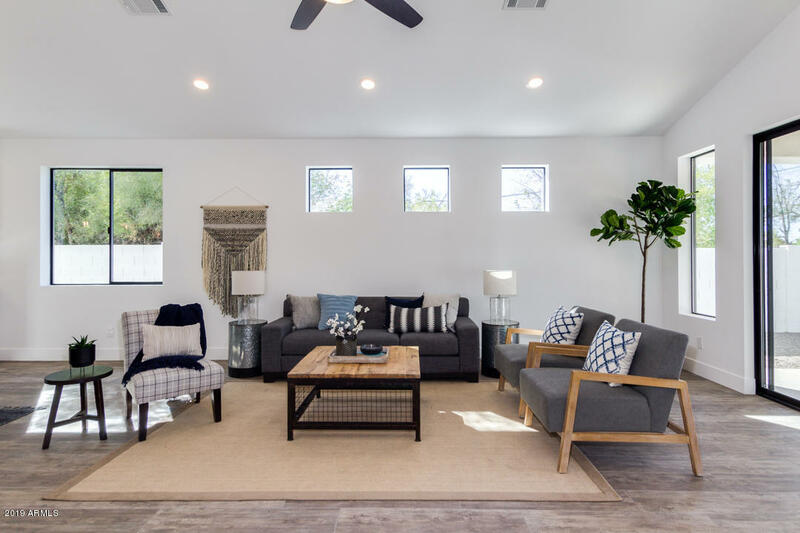 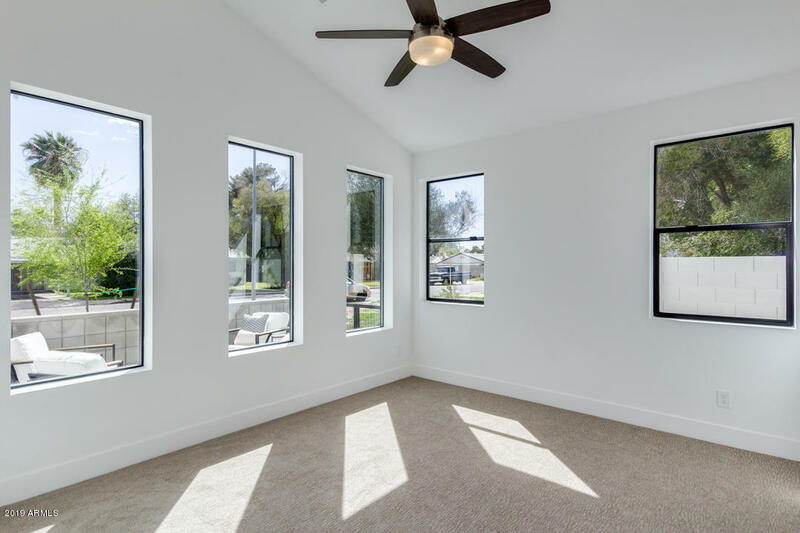 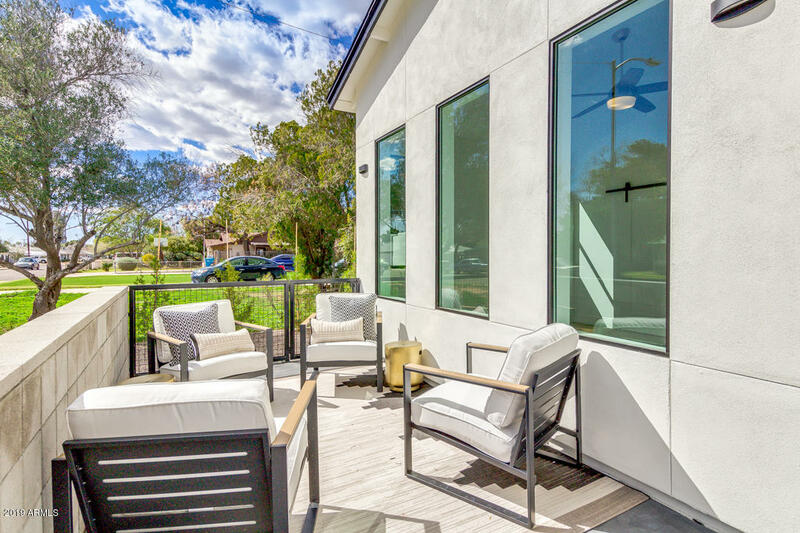 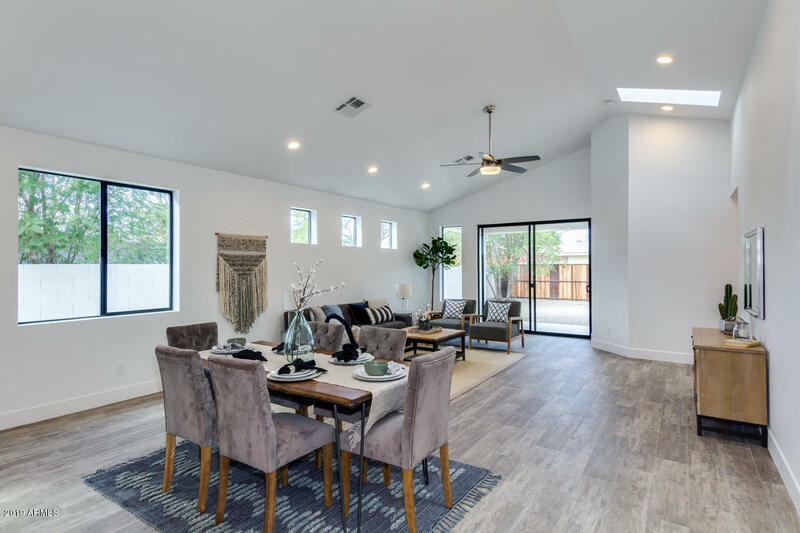 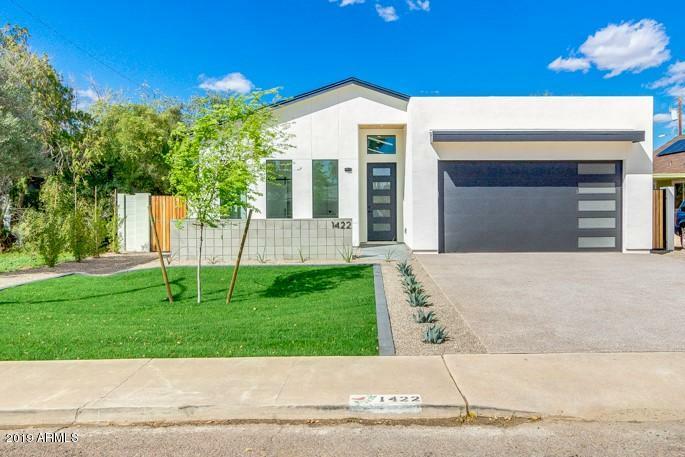 This contemporary 4 bed, 3.5 bath home features an open concept great room with skylights and an abundance of natural light. 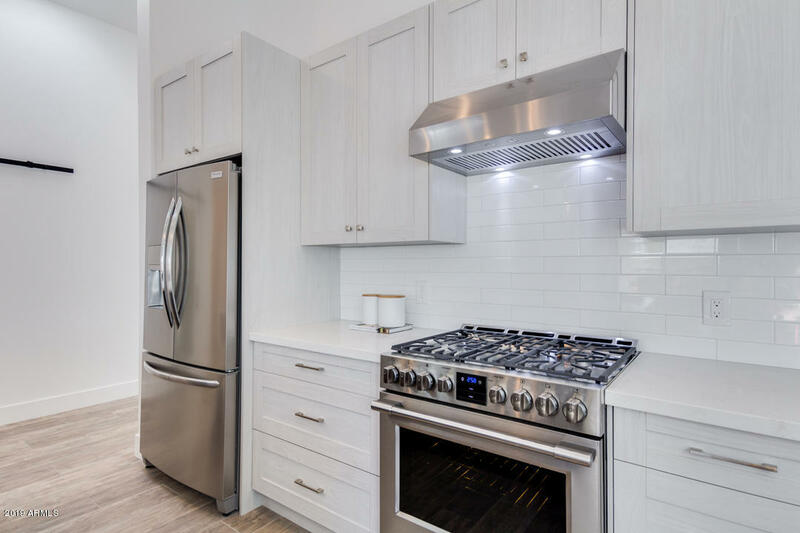 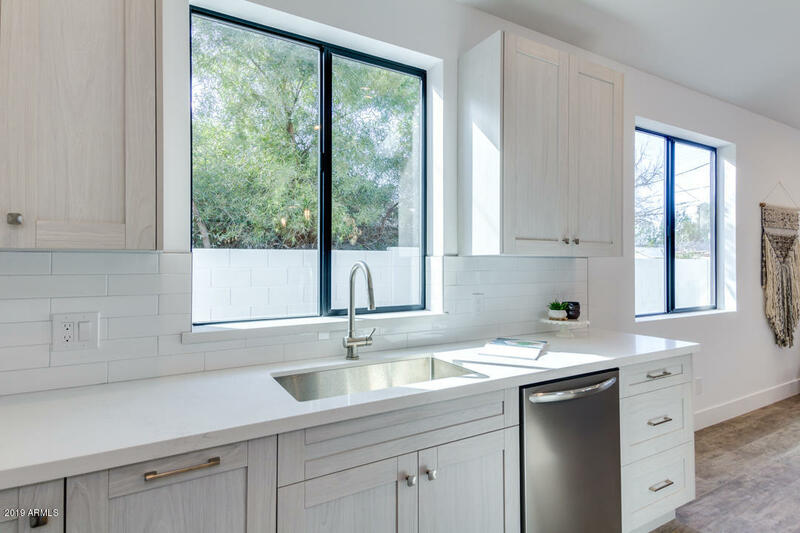 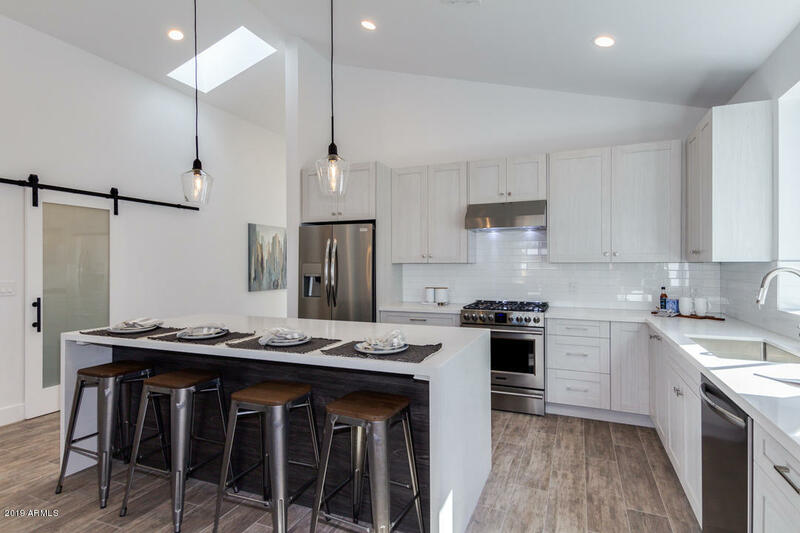 The kitchen features an 8ft island with water fall edges, shaker frame less cabinets and upgraded appliances that includes an automatic drawer microwave. 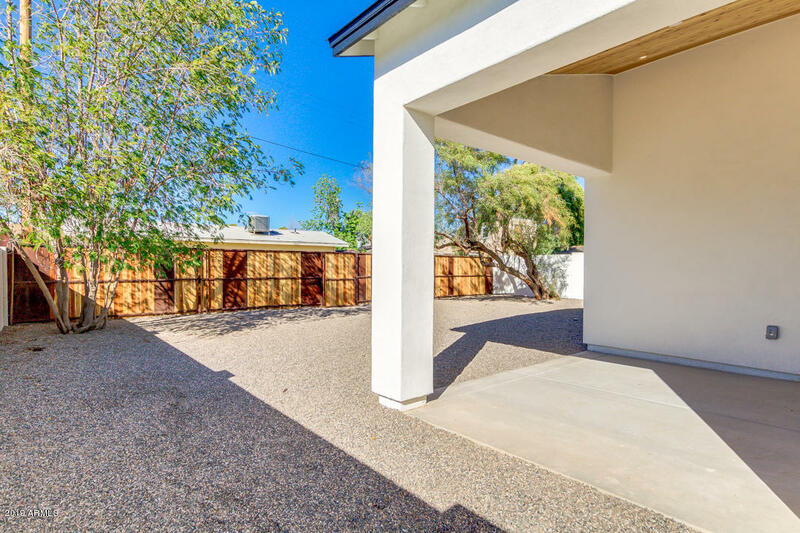 The home has 4 large bedrooms, all with walk-in closets. 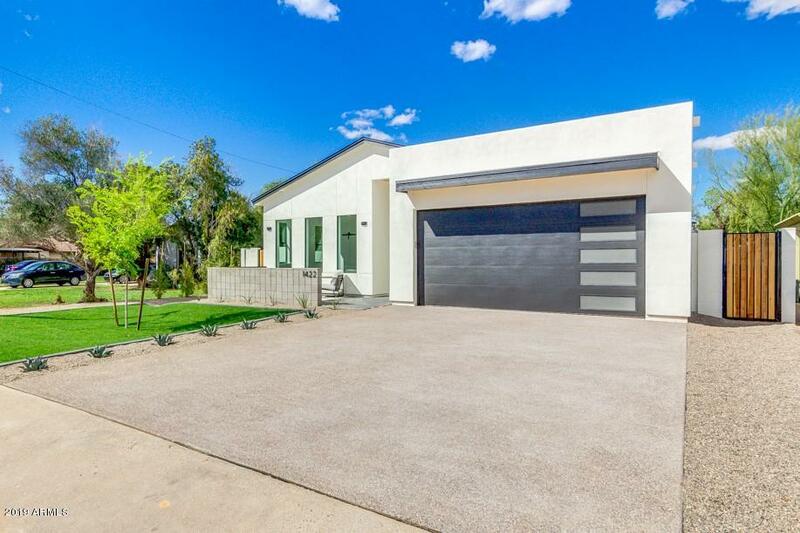 Ingenious split floor plan with a 2nd master ''mother in law'' suite in the front of the house. 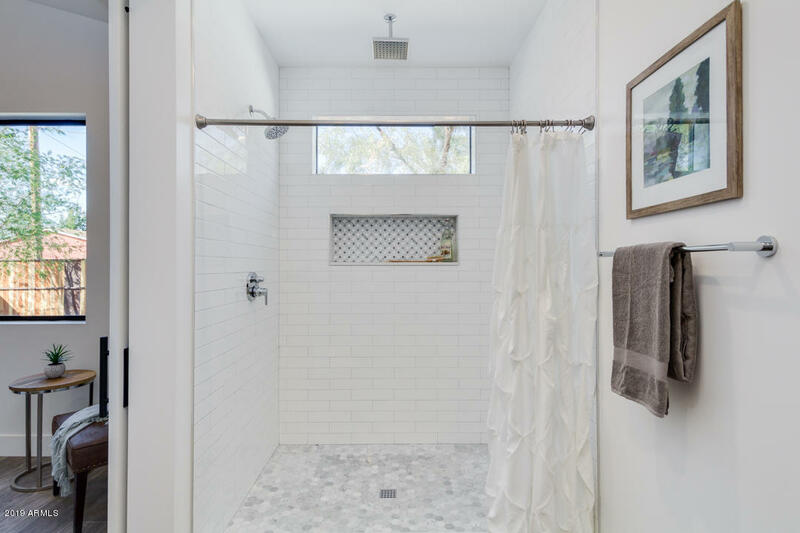 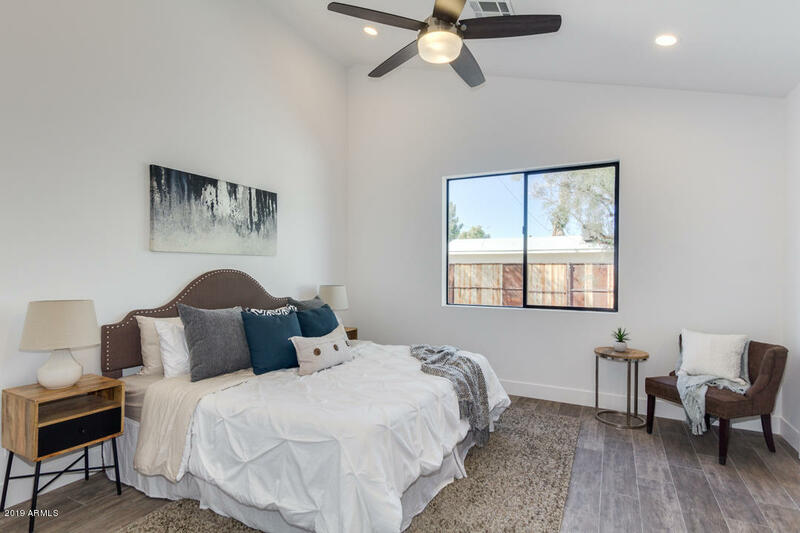 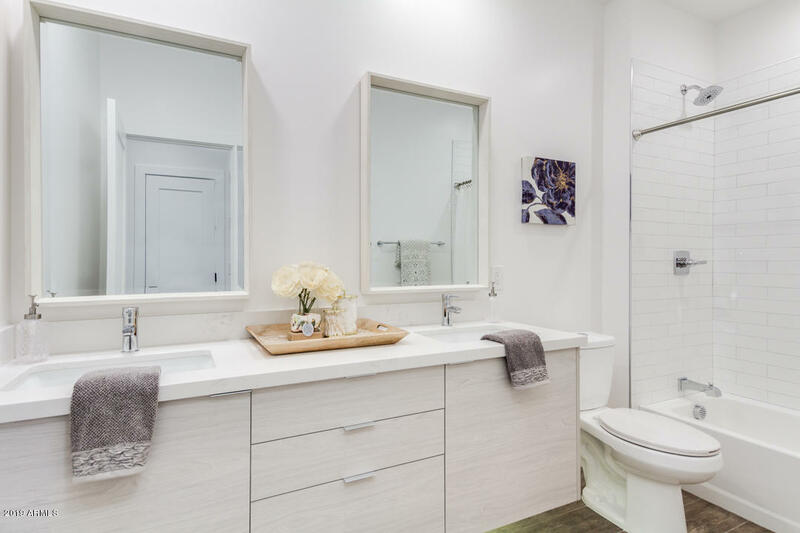 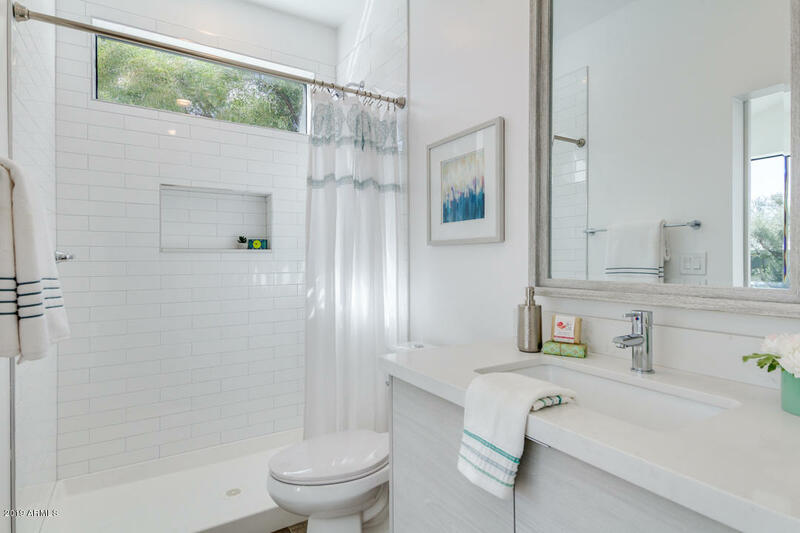 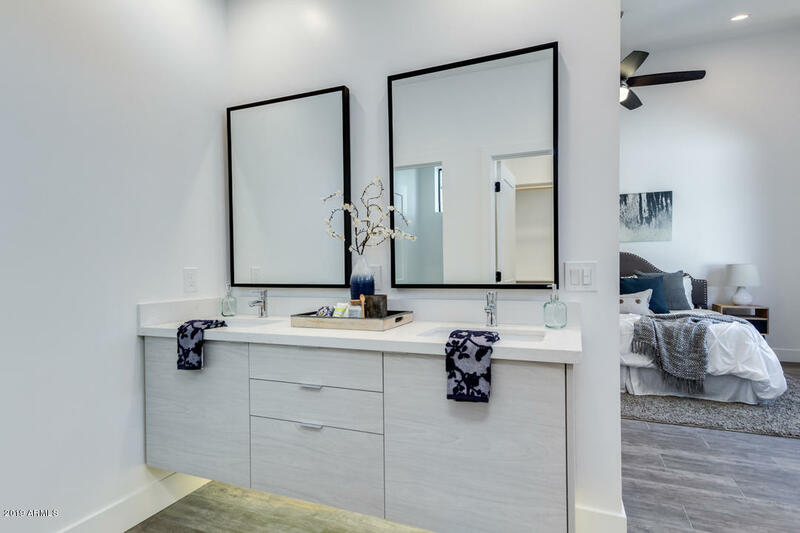 There is a half bath off the living room for guests, in addition to 3 full bathrooms with classic white subway tile and large niches in every shower. 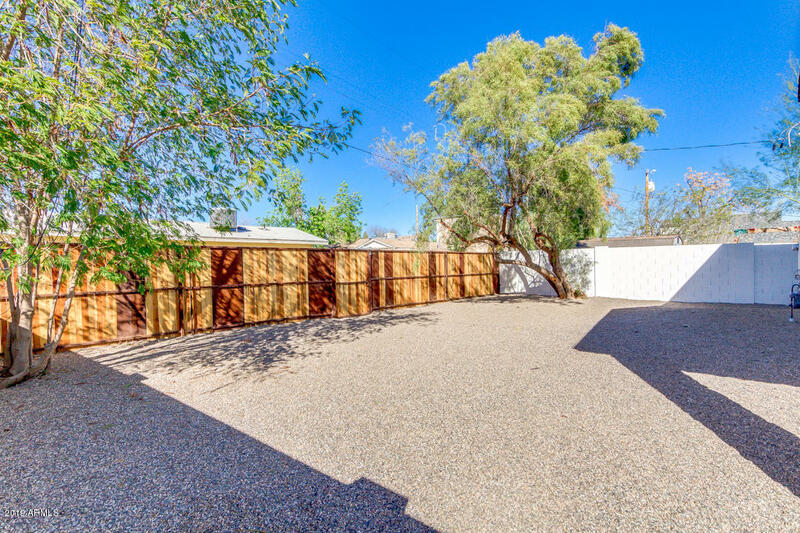 Go see it today!